Browse > Home / Education, Parenting / Do Your Kids Know How To Study? 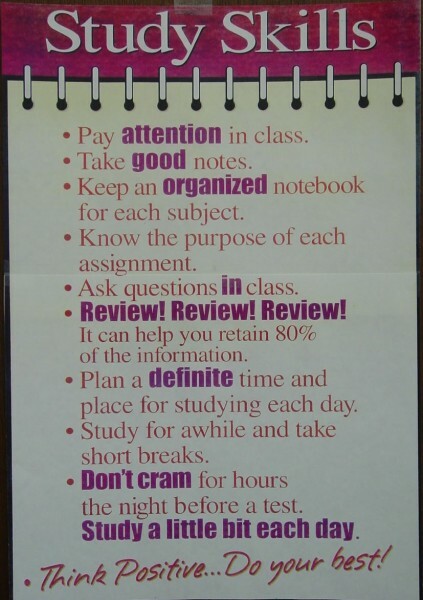 Do Your Kids Know How To Study? Kids Are From Krypton Parents Are From Pluto Radio Show Update Sept. 9, 2010: Studying takes a variety of skills. And skills need to be taught. When you tell your kids to, “Go study,” do they really know what to do? First of all, they need a plan of attack. They need to know how to figure out what’s important to learn and what’s extraneous. 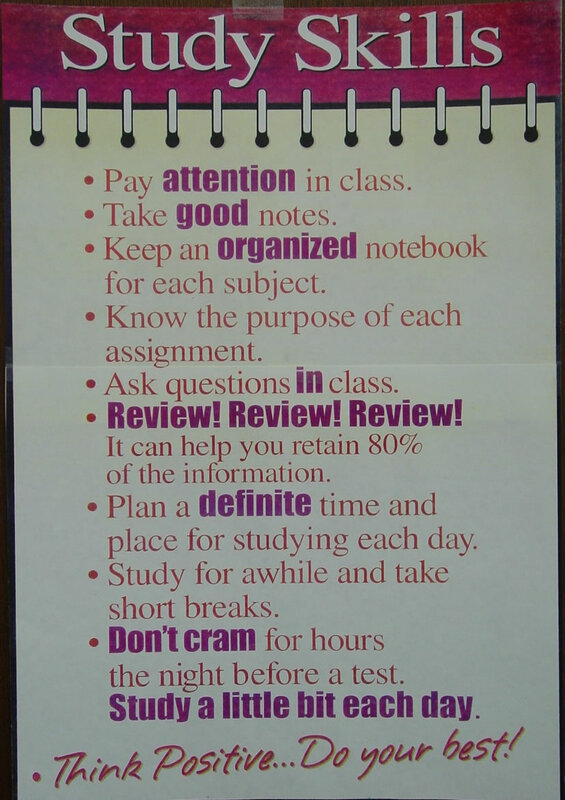 Pulling out key points, outlining, note-taking and summarizing are all good strategies. Then, once they learn the material, it’s important for them to know how to demonstrate their knowledge. Have them practice giving answers in the format the teacher tends to use. If it’s matching or multiple choice, make up some practice questions. If it’s short answers or essays, have your kids practice writing their answers. Having your kids teach you the lesson is the best way for them to remember. Teaching reinforces knowledge, while at the same time it can show you how well they have learned their lessons. Teach a variety of methods to use in order to absorb and retain the lesson. Create practice tests in the format that they will be given. Identify what kind of a learner your child it—auditory, visual or kinesthetic. Have your kids teach you what they have learned. Show your kids you love them…through your words and actions. Educational paranting plays a key role in child growing process. That’s why it is very important to receive high level training and skills even before to start planning kids. You are absolutely right! Thank you for sharing your wisdom.